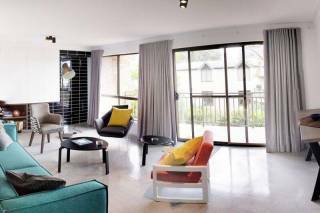 Situated in the heart of Mosman village, this apartment provides a lifestyle of comfort and convenience. 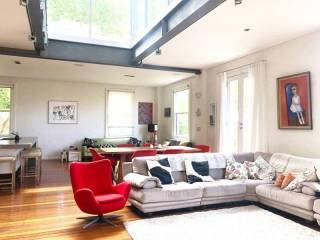 Newly renovated with light, spacious, contemporary interiors. 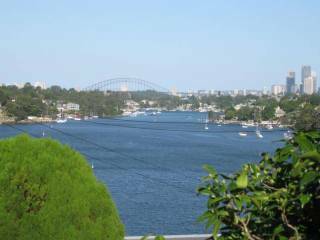 Central to popular cafes, restaurants, shops and close to Balmoral Beach. 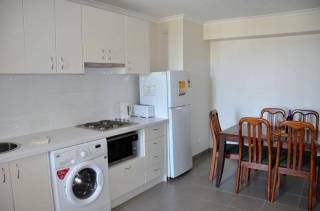 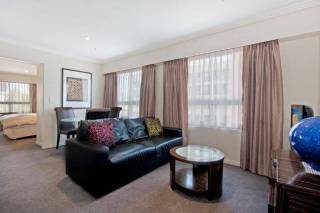 Easy access to city transport, makes this boutique one bedder a great lifestyle for busy corporates and tourists alike.